I'm not a huge fan of sparkling wines myself, but I'll still always try them as I will give anything a chance. The reason I don't care for them more is because of the carbon dioxide. I tend to enjoy wines that have softer bubbles. 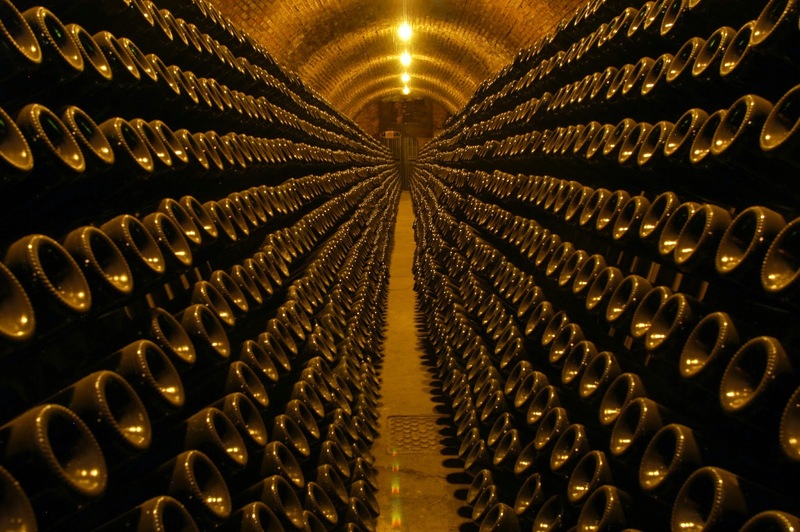 If you are a lover of sparkling wines and in particular champagne than this article is for you. The Lombardy region of Italy located in the north central part of Italy, bordering Switzerland to the north, is known for it's sparkling wines. Two areas of Lombardy are known for their sparkling wines including the Oltrepo Pavese and the Franciacorta areas. Two out of 5 DOCG designations of this wine region in Lombardy are from these areas including the Franciacorta DOCG and the Oltrepo Pavese Metodo Classico “classic method”. According to Wikipedia, Franciacorta DOCG is the only DOCG allowed to not list DOCG on the label at the wineries discretion, so if you don't see it doesn't mean it's not a DOCG. This area is located along Lake Iseo where the soils are morainic, providing good drainage that helps add minerality to the wines of this area. 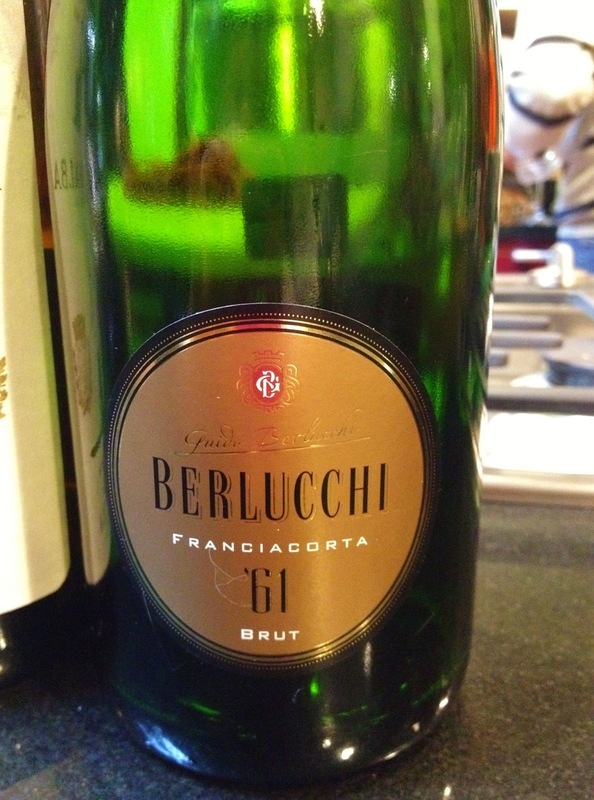 Today I'm sharing with you a '61 Franciacorta Brut from a producer you must know, Berlucchi. This winery and the parnership between Guido Berlucchi and winemaker, Franco Ziliani, is what drew the world to recognize Italy as becoming a competitor in the world of wines when it comes to sparkling wines. 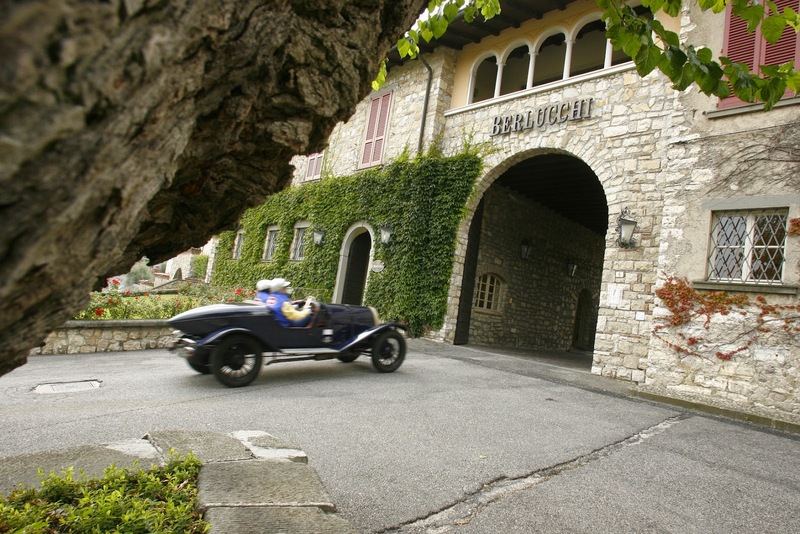 The Berlucchi winery first released what was then known as Pinot di Franciacorta in 1961. What's unique about the sparkling wines of Franciacorta is the method in which they are produced. 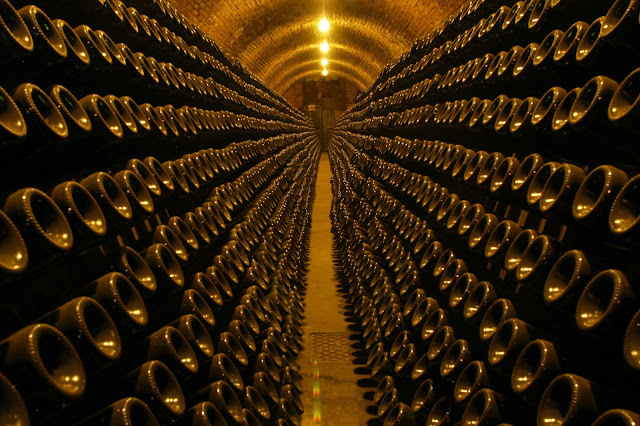 They are produced using the famous Champagne method known as Methode Champenoise or in Italian as Metodo Classico. The Berlucchi '61 Franciacorta Brut is made up of 90% chardonnay and 10% pinot noir. It's crystal clear and a golden yellow. On the nose it was florally with notes of honeysuckle along with some minerality and yeast. On the palate it was dry and medium bodied with a creamy effervescense with a golden apple finish. Perfect celebration wine! Wine-searcher.com lists the average price as $19. Fun fact: According to Berlucchi's site, after 50 years of history the Berlucchi winery was granted an official Italian postage stamp displaying it's impact on the “Made in Italy” mentality. 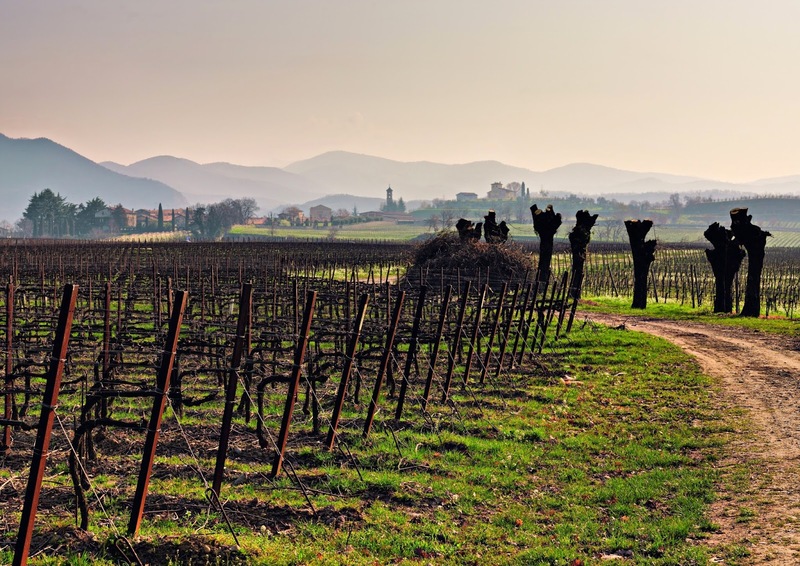 The wines of Franciacorta are sure to rival those of France and Champagne so the next time you are considering a bottle of bubbly consider Lombardy and better yet, Franciacorta. Most pictures compliments of the Berlucchi winery.